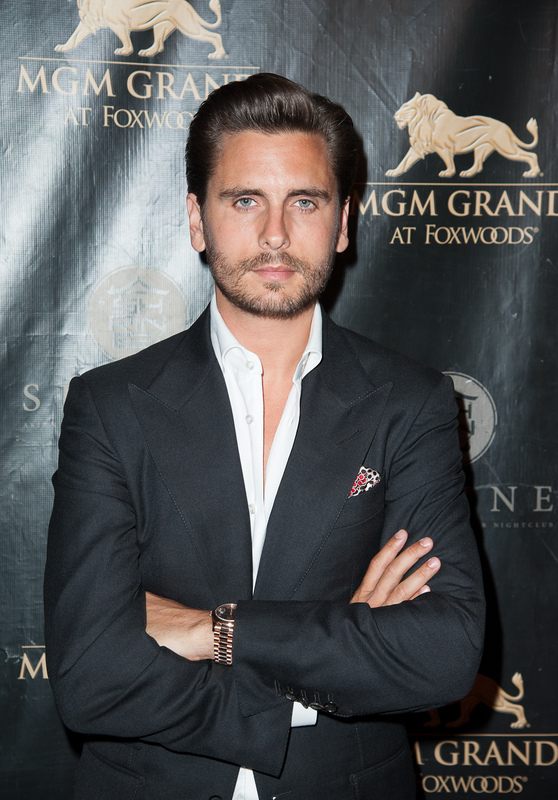 For 10 seasons, a kwestion has gnawed at fans of the Kardashian-Jenner family’s reality show: What does Lord Disick do, exactly? Yes, there was the restauranteur plot line many moons ago, and yes, he makes moolah doing club appearances. However, for the past few seasons, he has hinted at some other job that occupies his time. A job shrouded in a cloud of mystery. On multiple occasions, we’ve seen Scott Disick sit behind a desk and tell Kourtney Kardashian he’s working hard at raking in the cheddar, but what’s he doing behind that desk? What’s he typing away on that keyboard? Why did he toy with the idea of a mobile office? Seriously, what is his job? The previews for Sunday's episode of Keeping Up with the Kardashians suggested we’d find out what it is Scott does. I couldn't wait to hear the answer. Welp, we got our answer: After some murmurs about the “wad of license plates," some Wheeling And Dealing Jargon-laden phone conversations, an "I've gotta meet a guy about something," the wiring over of hundreds of thousands of dollars for a “deal,” a pile of exotic cars showing up to Kourtney and Scott's home without warning, Kourtney shrugging whenever the rest of the family pushed for an explanation, and some e-sleuthing by Kris Jenner, Scott finally opened up about what it is he does here. When Kourtney asked Scott about what her mom discovered, Scott explained he hadn't said anything about it because he didn't want to bring his business home. He'd kept it a secret from Kourtney and her family because he didn't want it to be A Thing. "A business I own sells exotic cars, but I don't personally," he tells his longtime girlfriend. "It's nothing to admit, I just don't want to talk about it." Kourtney's response: "I understand why Scott doesn't want to tell me about Calabasas Luxury Motor Cars, because he thinks he's this Lord, or something." Way chill, Kourt. Way chill.